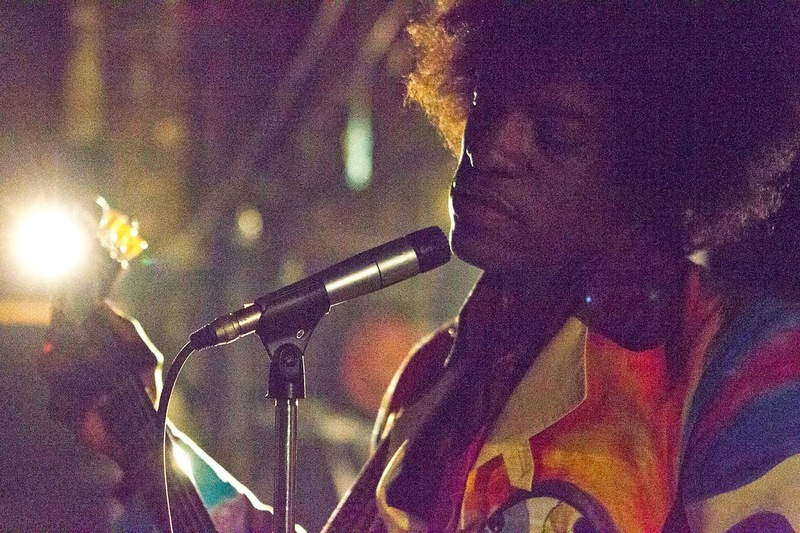 Film-Arcade.net: Official Stills and Trailer for the Upcoming Jimi Hendrix Biopic "Jimi: All Is by My Side"
Official Stills and Trailer for the Upcoming Jimi Hendrix Biopic "Jimi: All Is by My Side"
XLrator Media recently released stills and the official trailer for the upcoming Jimi Hendrix biopic "Jimi: All Is by My Side". 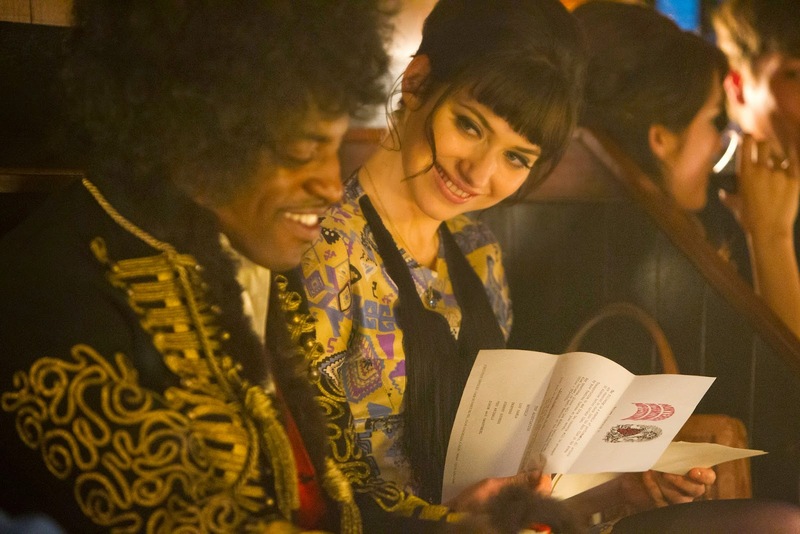 The film's directed by Academy Award-winning writer John Ridley (“12 Years A Slave”) and stars André Benjamin ("Idlewild", "Smokin' Aces", "The Great Gatsby"), Hayley Atwell ("Captain America: The First Avenger"), Imogen Poots ("28 Weeks Later"), Andrew Buckley ("Borgia"), and Ruth Negga ("World War Z"). 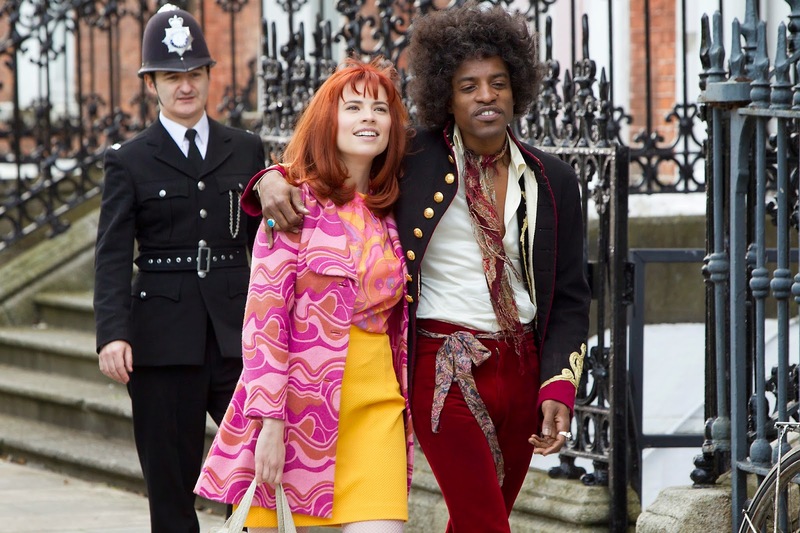 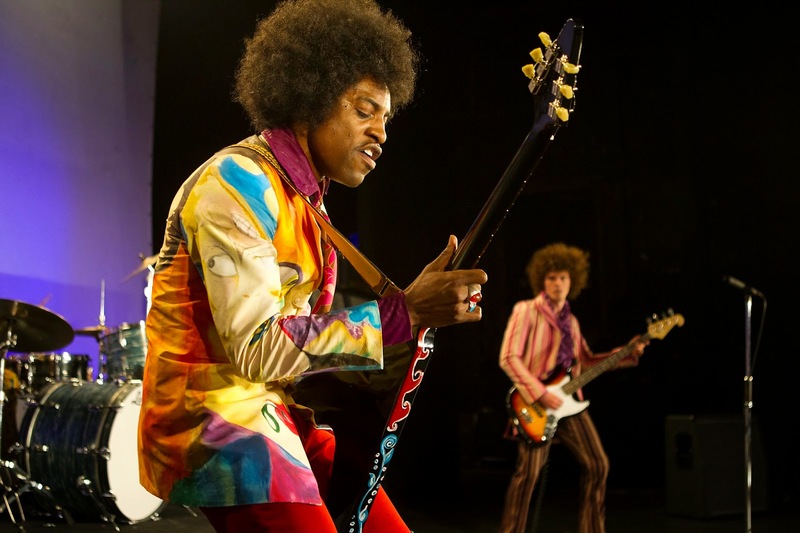 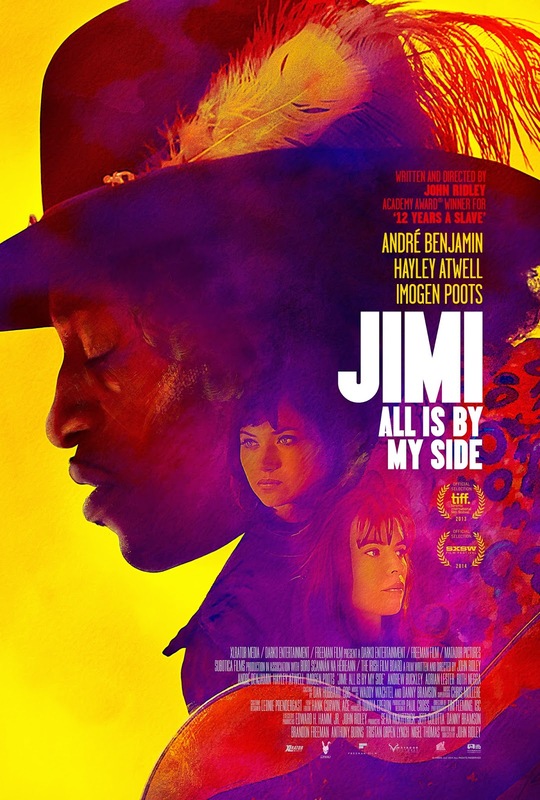 "Jimi: All Is by My Side" hits theaters in limited release on September 26th.